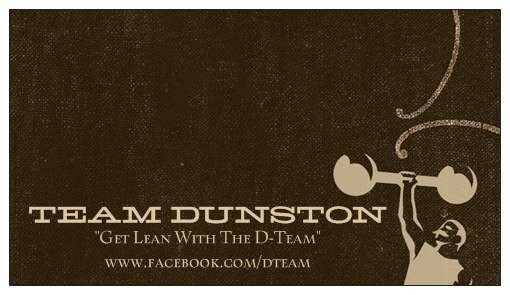 Start taking classes at TeamDunston and other studios! Best workout ever. Brandon will work you hard to make sure you get your money's worth. Highly recommend this class!